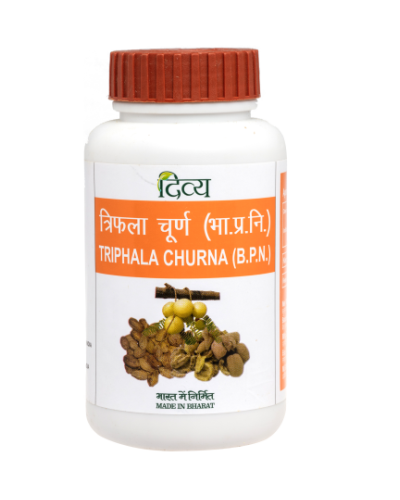 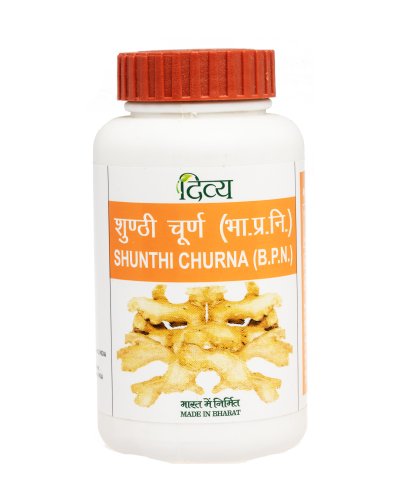 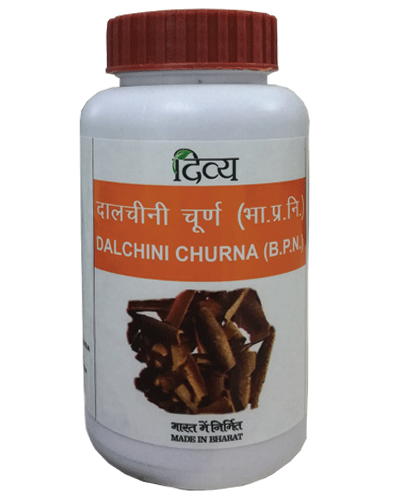 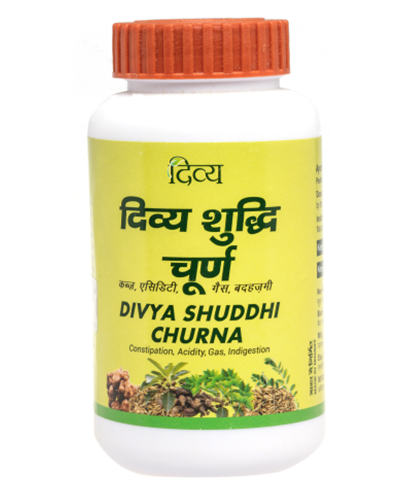 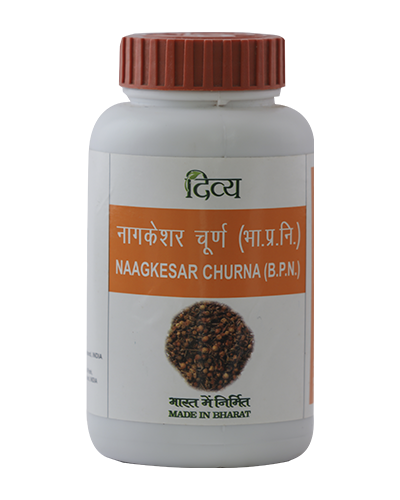 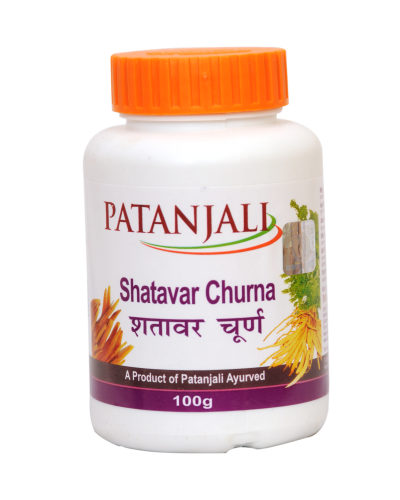 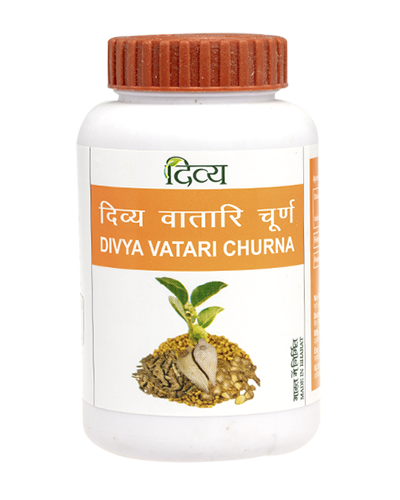 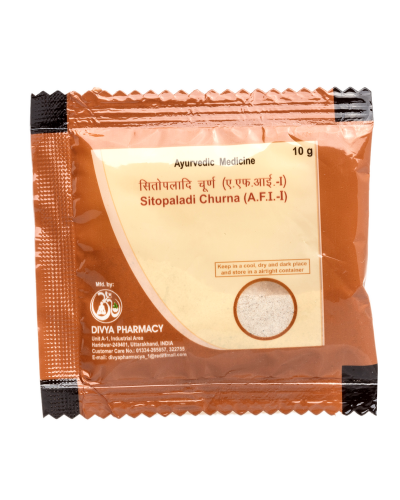 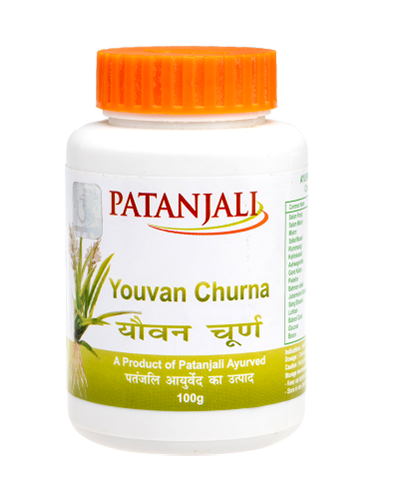 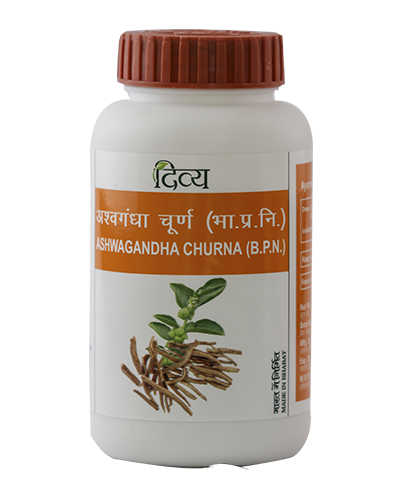 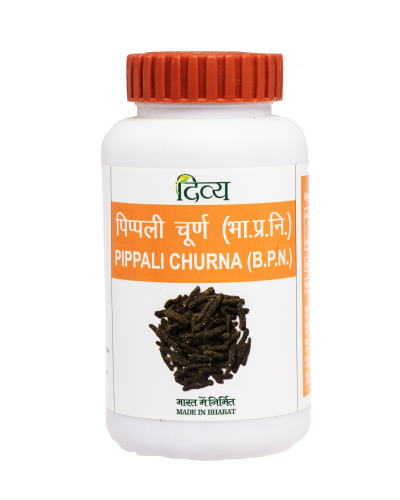 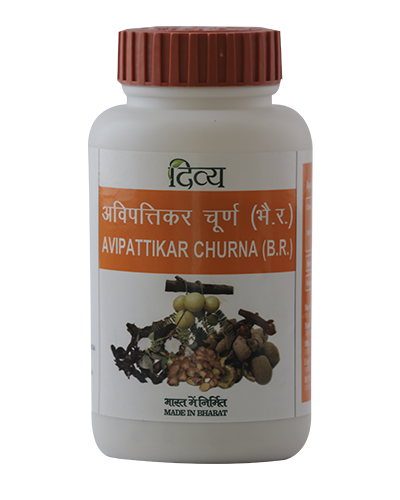 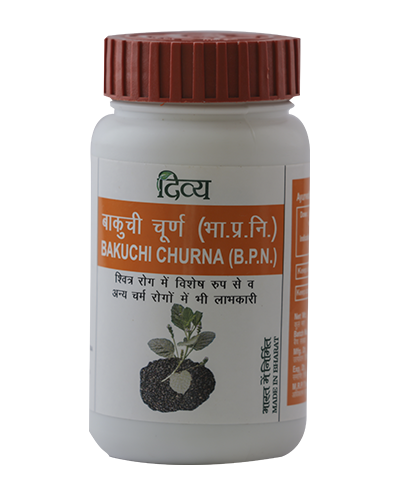 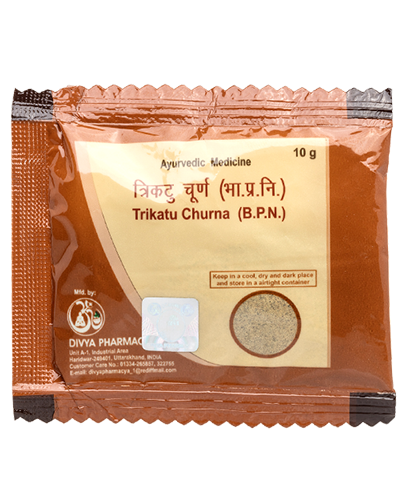 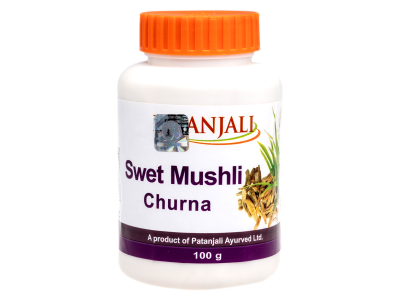 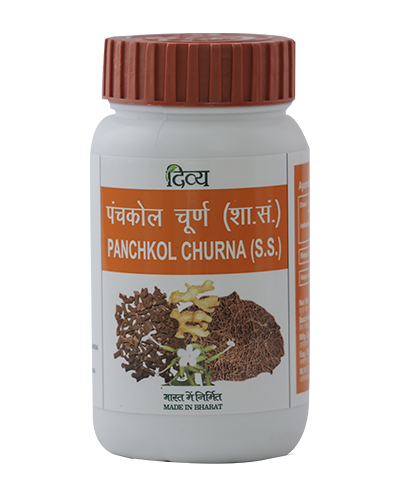 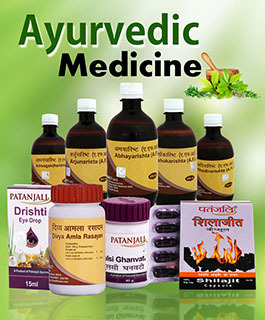 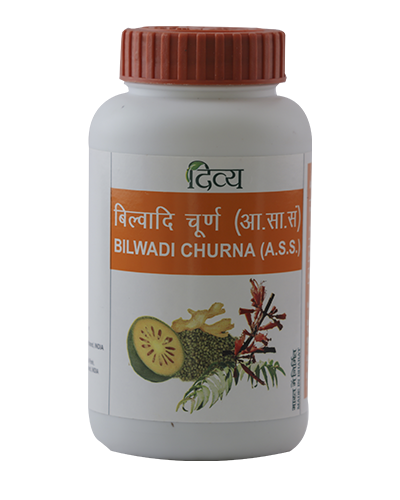 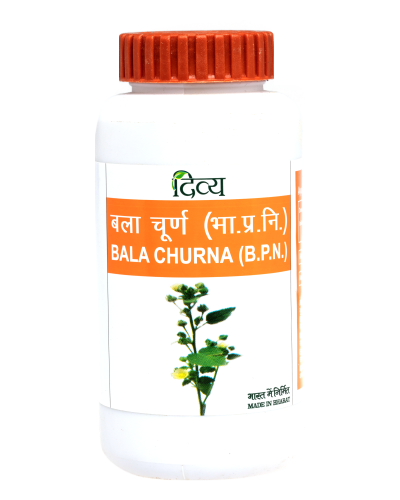 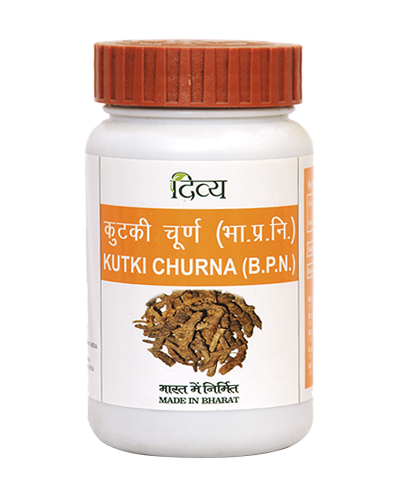 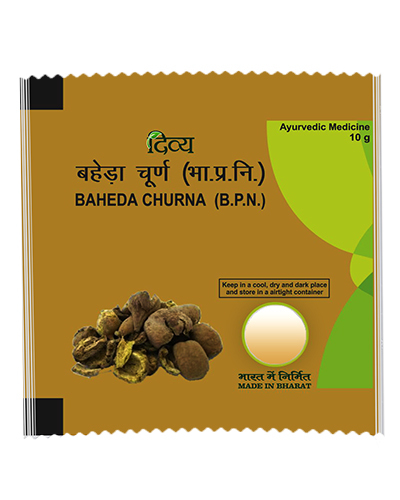 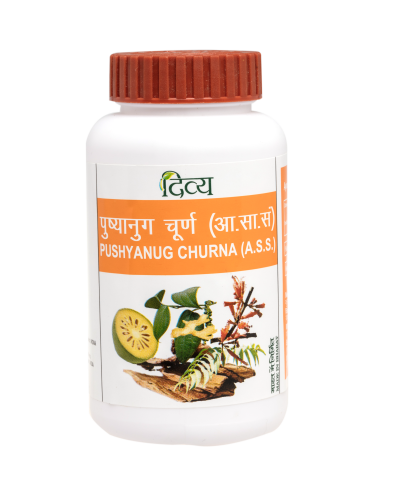 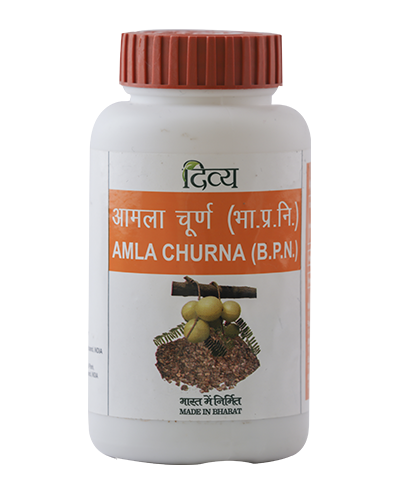 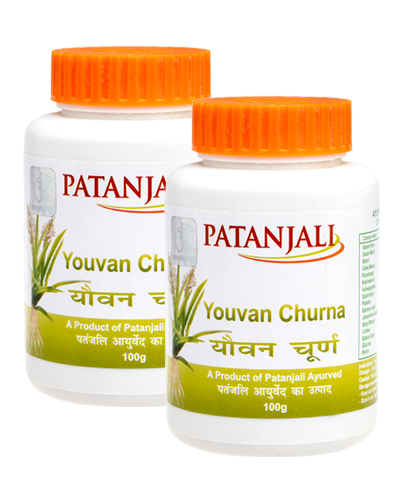 Patanjali Swet Musli Churna is known as the herbal Viagra. 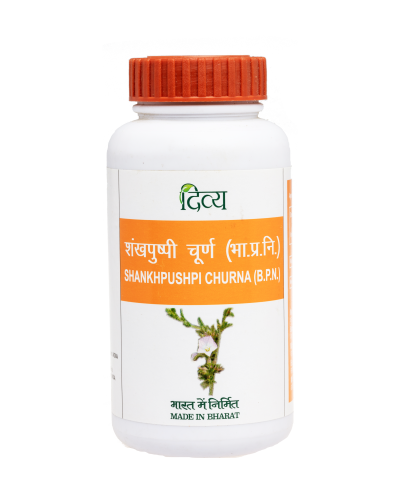 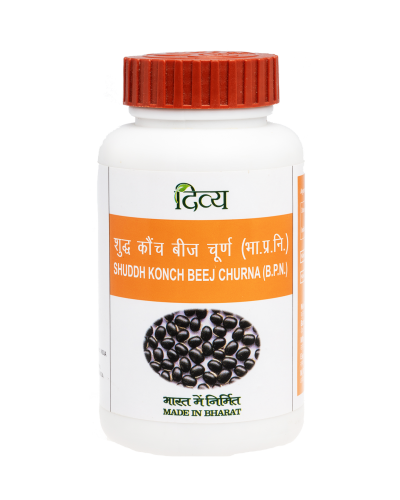 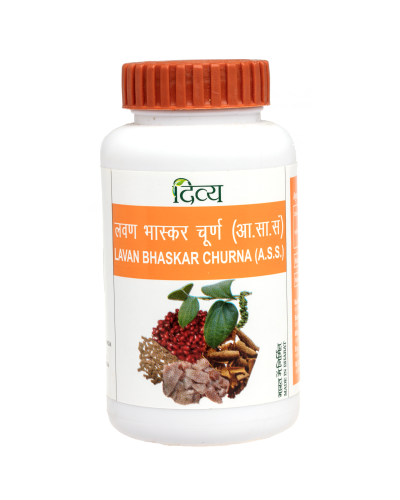 It rejuvenates the reproductive system, Boosts the strength and stamina. 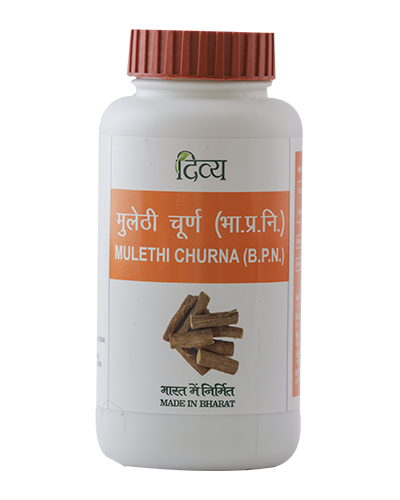 Useful in general debility weakness and loss immunity. 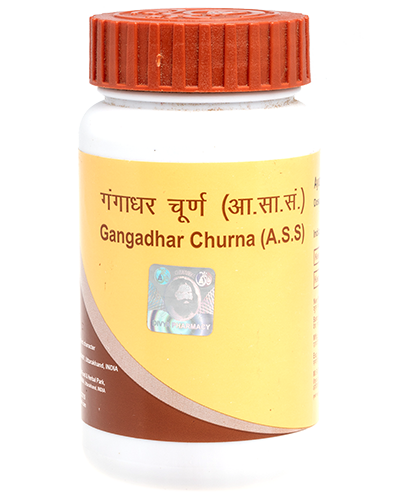 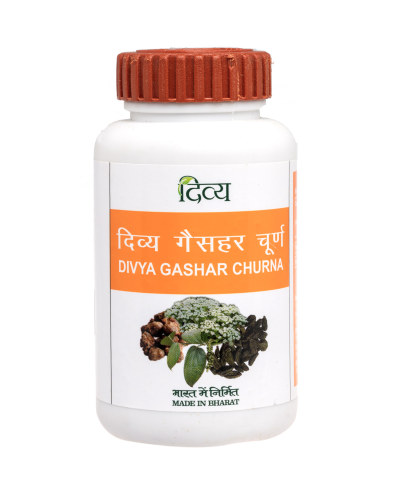 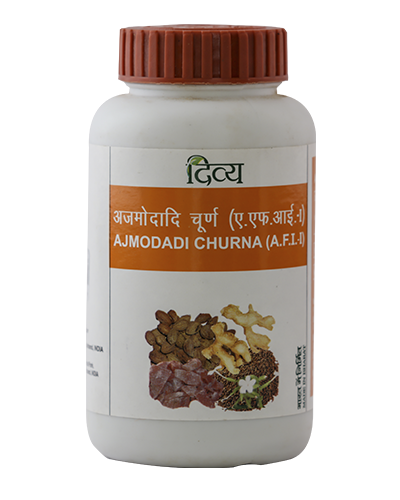 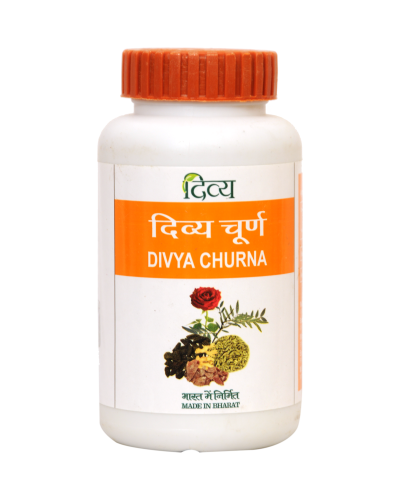 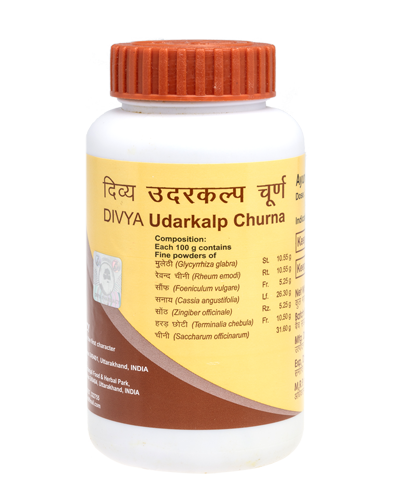 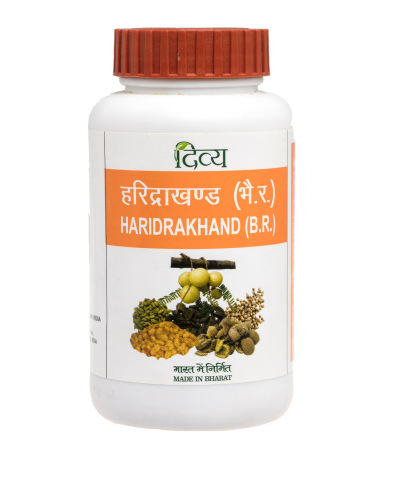 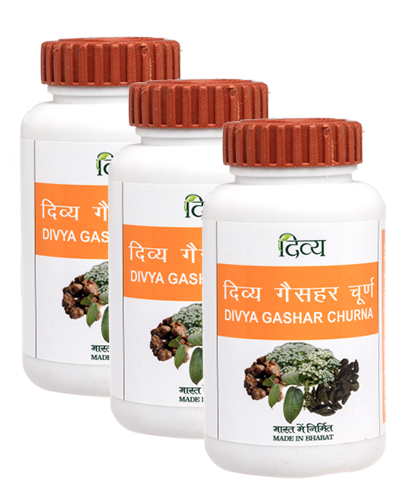 It is useful in general debility, weakness & loss of immunity.